Our hair is one of the significant part of our beauty. Who doesn’t want long, beautiful, healthy and shiny hair everyday? But dirt, pollution and our lifestyle damages the natural beauty of our hair. The most common problems are premature greys, hair fall and dandruff for which we use different chemical based hair care products which have side effects more than any benefiting effect. Some people swear by home remedies but it doesn’t give total assurance of resolving your problems. Many brands have launched produccts claiming it as ayurvedic. But do they really work? I have a doubt here.I am a person who suffers from Greys and Hair fall, trust me I have used products from almost all leading brands but the results are not satisfactory. 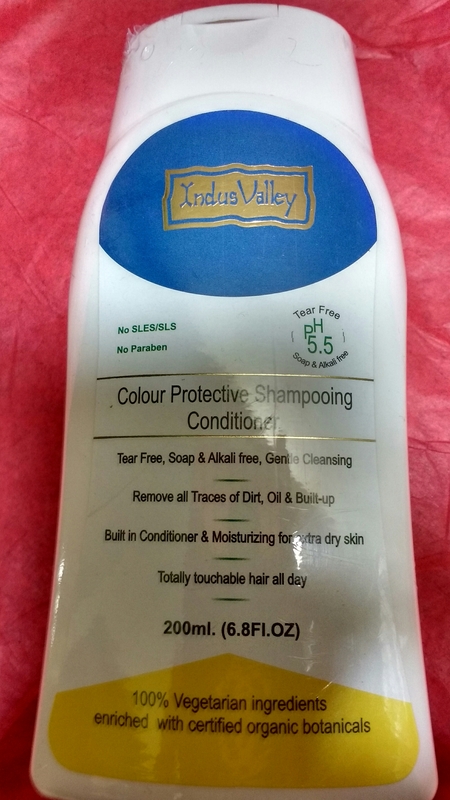 Recently I was introduced to a Organic brand “Indus Valley” who have a complete range of hair care products. A brand started by two scientists Mr.Shayam Arya and Mrs Seema Arya is now a leading brand in hair care products. Their products are recommended by top dermatologist and is acknowledged by thousand of happy customers world wide. Available in more than 50 e-commerce portals and 18 countries globally Indus Valley’s credibility owes to the fact that it is a natural brand believing in the power of Ayurveda. 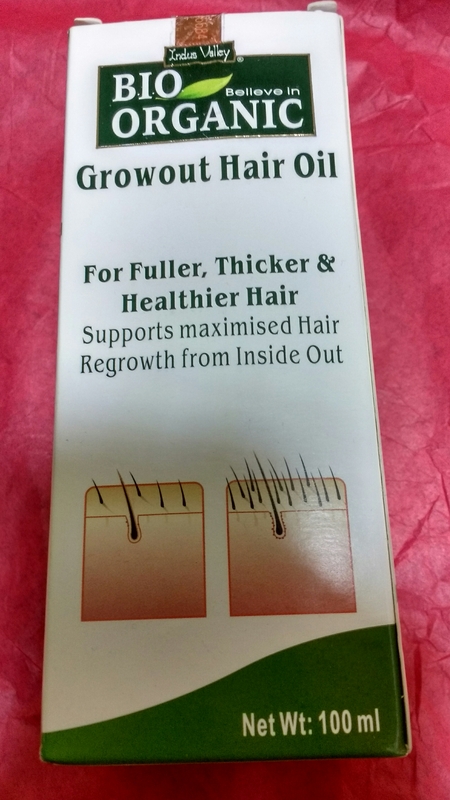 🍀 GROWOUT HAIR OIL : The oil is very light yet is effective in hair fall. A few drops of oil is to be massaged once at night daily and can be rinsed in the morning. 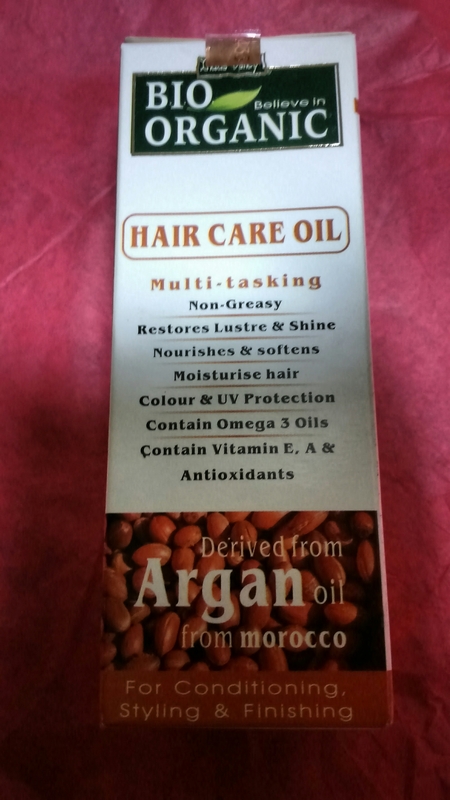 Unlike other light hair oils that boast of lesd hair fall and many more things this oil actually reduced my hair fall. 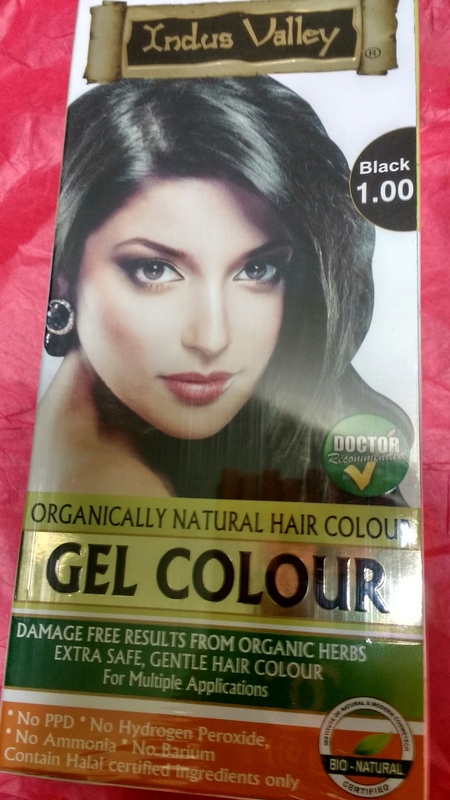 🍀 GEL COLOUR: This product solved my problem of grey hair. The product is natural and contains herbs like Aloe Vera, Amla, Orange etc. Best part is no ammonia, no hydrogen peroxide, no barium, no PPD. The colour gives a pleasant orange fragrance and leaves almost no marks after wash.Also this is recommended by many dermatologist so it’s safe than other hair colouring product available. 🍀 COLOUR PROTECTIVE SHAMPOOING CONDITIONER : No Paraben, Soap and Alkali free shampoo that has the benefits of conditioner. No only protect the colour but with regular use hair feels soft and shiny. 🍀 HAIR CARE OIL: More like a leave on hair serum. Better than many hair serum available in market. It not just moisturise the hair buy gives you fizz free hair all day long. All the products mentioned above range between 200-500. I believe an investment this small can be done for our previous hair. I have used these products and it’s an assurance from a happy customer that these products won’t disappoint you. ​Menstrual cramps are caused by contractions in the uterus. During each menstrual period, if there is no sperm to fertilize the egg, the uterus contracts to expel its lining. This process is driven by the release of hormone-like substances called prostaglandins. Do a quick search for “menstrual cramp remedies” and you’ll find lots of articles telling you to take ibuprofen at the first sign of menstrual woes. I personally try to avoid ibuprofen and most over-the-counter pain relief medications. They should be a last resort to dealing with pain, and preferably not a monthly addition to your diet. Another common suggestion to dealing with intense menstrual cramps and heavy bleeding is to take birth control pills. This makes sense on some level since the latest research suggests that cramps and other menstrual issues start with hormonal imbalances. However, birth control pills are synthetic hormones that override the normal hypothalamus-pituitary-ovarian hormonal axis to prevent ovulation. In other words: very unnatural. These are definitely great things to try if you are in the middle of a painful cycle. They are true “all natural” menstrual cramp remedies. My kind of stuff. But wouldn’t you like to STOP your menstrual cramps so you don’t need to worry about remedies? Taking the commitment to eat real food is a gradual, long process for most. It is not easy, but it is very simple. When we get our body back to its natural state through real nutrition it functions a whole lot better. If you have food allergies and/or leaky gut, you may have more complex hormonal problems. Your body has to be able to use the food you eat. I have heard of people eliminating cramps by doing GAPS or other temporary healing diets. The following is not a complete list. It’s simply some suggestions of foods that may be used to help bring balance to your body. Remember, if your body has been dealing with poor diet for many years it will take some time to heal. In my experience you will notice improvement fairly quickly, but full recovery can take years.